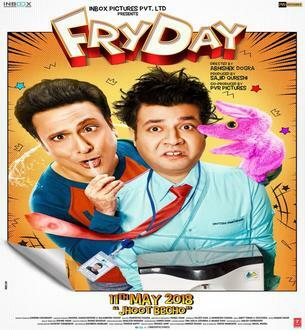 FryDay is an Upcoming Bollywood Movie in 2018, It is Comedy, Drama Film and Govinda and Varun Sharma in lead roles. This film is Directed by Abhishek Dogra and Produced by Sajid Qureshi, Mahipal Karan. It is made under the banner of N/A. FryDay is scheduled to release on 11 May 2018. He will soon be seen in entertaining film FriDay. Govinda was last seen in the year 2017 film 'Aa Gaya Hero'. However, the film did not earn good at box office. After which Govinda once again wants to try his luck. 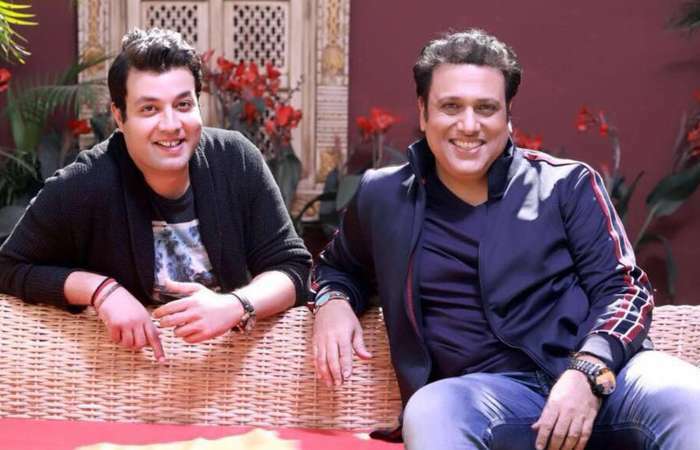 While the recent release of Varun Sharma's film Fukrey Returns had made a lot of good at the box office.